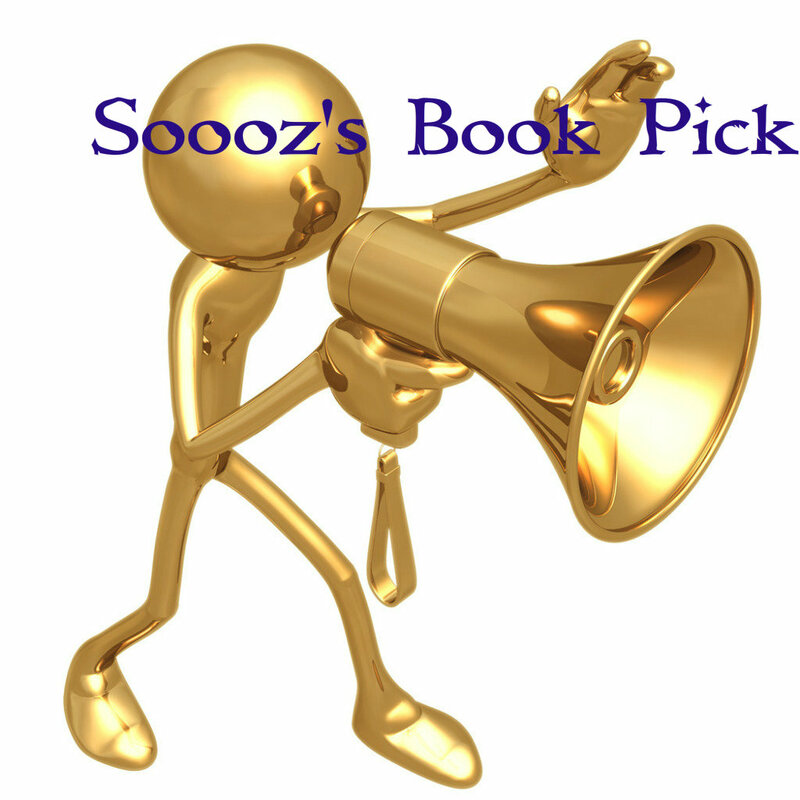 Soooz Says Stuff: Soooz's Book Pick for June/July ... Hel's Heroes by Gerry McCullough. 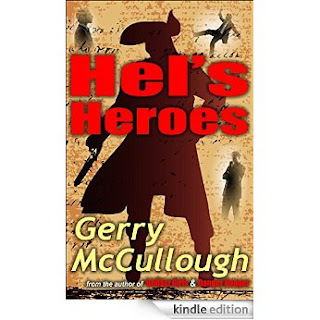 Soooz's Book Pick for June/July ... Hel's Heroes by Gerry McCullough. I have read a variety of genres this past month or so. This marvelous new book by author Gerry McCullough totally caught and held me. Overwhelmingly my pick for Book of the Month. Gerry McCullough has long been an author I admire, I have read each of her novels and have never been disappointed in any of them. This novel is no exception … except that it is more than just a novel. This genre is one that I’ve not seen this author take on before. She has taken a huge step away from her usual comfort zone, and in doing so has done an exceptional piece of writing. This is a romance within a romance, and if that causes men to shy away from this work that would be their loss. This is more than starry-eyed young love; this book is a journey into the heart and longings of one woman who lives her life in part via her character creation of Annie. The primary character Hel (Helen) is a successful author who has lived her life caring for others and grieves for the loss of her beloved parents, she is isolated although never really alone, she lives and loves through her characters in Regency Novels wherein the dashing Jack is her sublime idea of what a man should be. I laughed at Hel’s initial fumbling attempts and faux-pas as she begins socializing in the real world, yet within that laughter came a short sharp sadness, as the book and the character of Hel felt so real, her innocence mixed with a hunger and a need to belong hit a vein. And in her search for perfection in an imperfect world she takes all of us by the hand and the heart and be you male or female I defy anyone to look back on their own dreams of a true and lasting love and not recognize a version of their early selves in her words. Do I recommend this novel? Oh, yes indeed I do. Unreservedly. It left me with a tangible and lingering feeling of warmth. You only need to read it to feel it. Do yourselves a favor, don’t miss this one. Soooz, thank you so much for this wonderful review! I'm so glad you enjoyed the book! You say the things I hoped all my readers would feel! Gerry, I call 'em as I see 'em sweetheart. This book hit home for me on many levels.